Instagram has gained increasing popularity, becoming a social network that receives a large share of affection from Facebook, thanks to being at the top of fashion. It is undoubtedly one of the best technological acquisitions in history, a very, very active place where an immense number of users share their stories and photographs in vintage style. Facebook, it must be recognized, is still the largest social network; however, in Instagram is where the biggest movement is taking place thanks to the fact that it is an application that is constantly updated, but we do not want to dedicate this post to the app for mobile devices but to its new website. 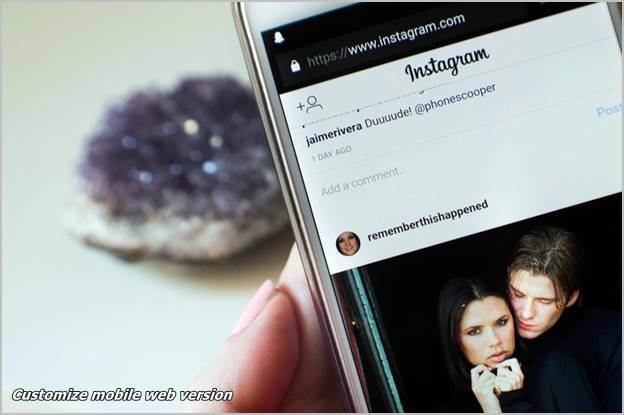 Initially, Instagram was a fully mobile application, but then released its web version that allowed you to view the photos, then updated it to allow comments to be added. Now, a new update allows you to view the stories from the application’s own website, as well as creating the stories from your browser. 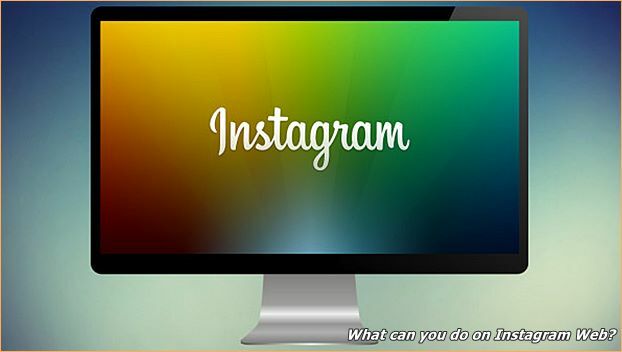 So all you have to do is ask: Do you need to install the app on your smartphone or tablet to enjoy Instagram? By opening your preferred browser and visiting https://www.instagram.com/, you will be able to log into Instagram on a page quite similar to the mobile application. The pictures are in a large format, at the top of the screen you can find the stories and the circle to create a new story; at the bottom you will find the shortcuts to “Home”, “Search”, “Create”, “Activity” and “Profile”. These sections work in the same way as in the mobile application, also giving you the possibility to click or double-click on the photo and other gestures. If it weren’t for the address bar with a URL at the top of the screen, no one would notice that we are on a website and not on a mobile app. This is thanks to the “magic” that the web/apps create, and Instagram is undoubtedly one of the most outstanding in this. The appearance of the menus on the website is a bit more rudimentary and you don’t feel the same fluidity as with the app; it is also limited when commenting and there is no “Direct” button to share. The search works very intuitively, as it includes a section for discovering people, but there are no automatic suggestions. One of the most noticeable changes in the mobile web when compared to the official app is when uploading images, the app has its own camera, since the browser directs us directly to the camera of the mobile device. In addition, there are filters and a number of options for editing images that have not yet been incorporated into the web version. The big news is that the web version has hashtags. It could be said that the web version of Instagram can be used for emergency situations or to upload simple images that do not require filters, it simply requires cropping and sending. The app, on the other hand, allows us to take advantage of all the benefits of Instagram; so if you are thinking about uninstalling the Instagram app, but want to keep using the filters, then you have to think about using photo editors. The mobile version and the application present notable differences in most of the sections; one of them is the activity tab, the mobile app is more dynamic with a much more ordered aspect, it informs us and suggests following a larger number of people and groups the notifications. The notifications in the app are reminiscent of Facebook notifications, whose applications and web versions are equivalent. Instagram in its web version, recently incorporated the option to make or see comments on a photo or image, however, on the web there is no way to give it like, as in the application, by clicking on the heart icon. In addition, comments cannot be answered directly, making it difficult to have a conversation with other users. 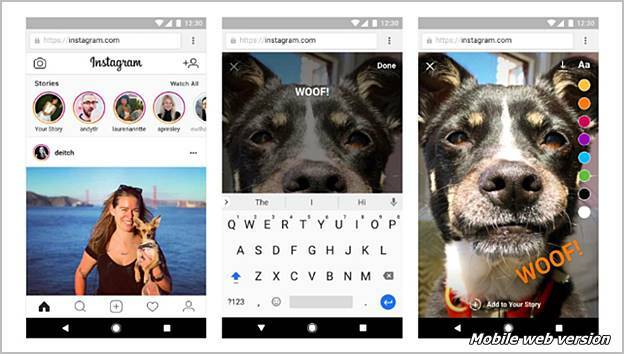 The stories are the most important addition to the mobile web version of Instagram, allowing you to create them in the same way you can create and upload them from within the application. However, the stories on the web are much simpler, as you do not have all the possibilities that the application offers when it comes to working with stories. Among the tools that are not included in the web version are the zoom, the effects, the filters, the additions, and the possibility of doing live, but you can add text and color and change the position. Instagram has evolved as a social network that has not only a mobile application, but also a dynamic website, which allows us to view photos, publish and comment.